Executive with more than a decade of international experience within the Internet, Marketing, Telecommunication, Internet and Software industries as CEO and EVP in fast growing organizations. 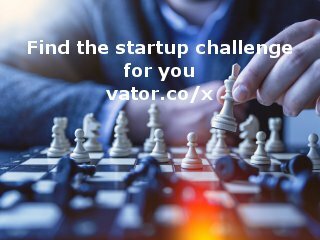 Career includes key positions as Project Leader, Product Manager and VP of Operations with worldwide market leaders as well as one of Europe's most successful start-ups. Experienced in IPO preparations and managing mergers and acquisitions in the $1 to $300+ million range. Skilled in all areas of executive management, including developing operations throughout Europe and the US, designing innovative services and expanding into new industries and markets. Highly personable and capable of working with other executives, VCs and/or corporate controlled boards. Multilingual and multicultural experience; fluent in English and German.